Music.....it can make or break your event. Here at Showtime there has always been a saying that I have stated for years.....it goes "We don't have to like it we've just got to have it". The attached music library covers songs from the days of "The Charleston" to the current dances like "The Wobble". 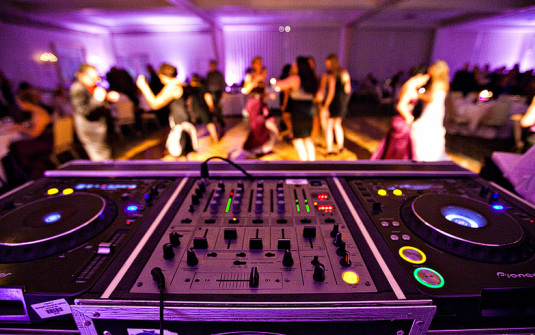 We carry over 24,000 songs to every event and we love taking requests from your guests. This music library is also a great opportunity for you to look at and get ideas of what you want played at your event. Here's an idea....why not check out the library and when you come across songs that you want played at your event, simply start a list by copying and pasting each song you want and before you know it, you have your list!